Thank you for your interest in the Bristol Renaissance Faire! If you would like to be considered for press/professional media passes, please click here to complete our Media Registration Form. Pass requests are determined two weeks before your anticipated arrival date. We can not accommodate requests with less than 24 hours notice. 2018 – Opening Soon Announcement – Download the PDF here. Click here for Word docx version. Photo Gallery – click here for the gallery. 2018 – Bristol Renaissance Faire Gates Soon to Open! 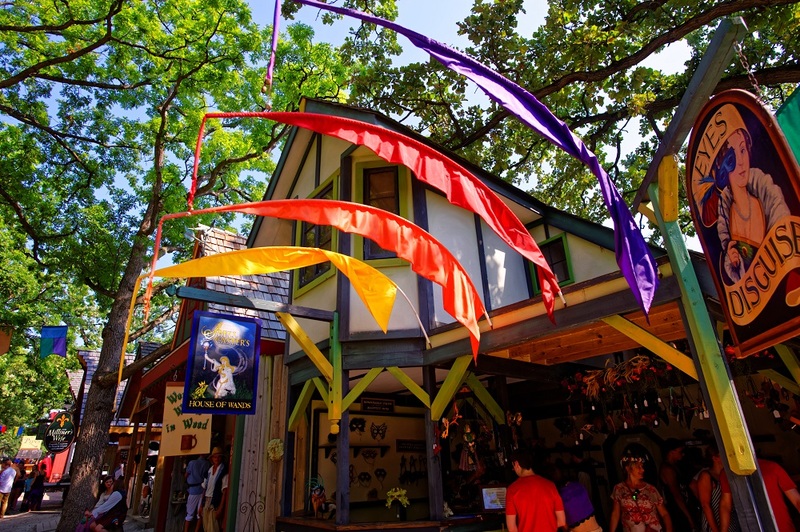 Voted “Best Renaissance Faire” for the seventh consecutive year in 2017, the Bristol Renaissance Faire will open Saturday, July 7, for nine weekends through Labor Day Monday. 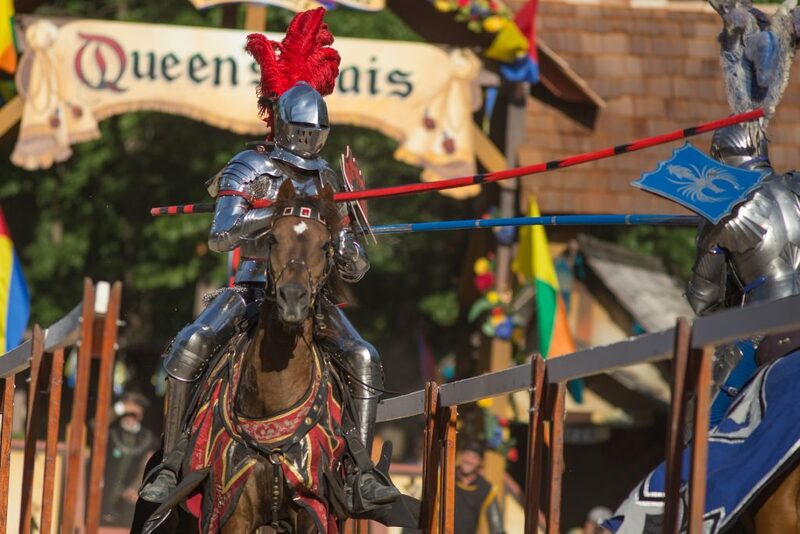 This summer’s 31st annual Bristol Renaissance Faire promises the same perennially popular compliment of 16th Century merriment, music, food and games that have earned top national honors from subscribers of Renaissance Magazine and the Renaissance Festival Podcast, along with some unexpected twists. 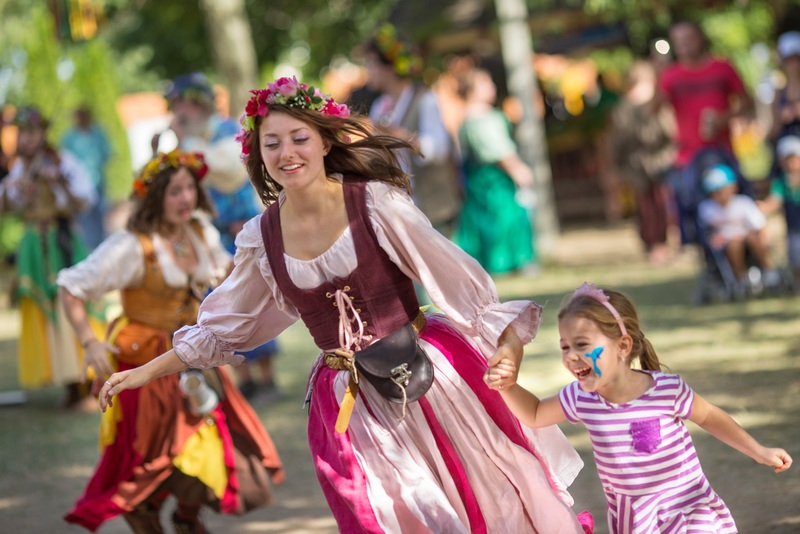 Delectable noshes, dashing lords, winsome wenches, songs, dance, and artisanal wares all await you at the Bristol Renaissance Faire! Craft brews, ciders, cocktails, teas and other refreshing beverages complement one of the dozens of items offered throughout the shire including scrumptious vegetarian and gluten-free options and; of course, the iconic turkey leg! Kids’ Kingdom provides a welcome respite for families to escape the bustle of the main lanes and enjoy a fantasy world specially designed for little hands and curious minds. Want a more immersive experience? Don your costume and join us for one of our special themed weekends: Steampunk, Swashbucklers, Heroes and Villains or Monsters and Magic! 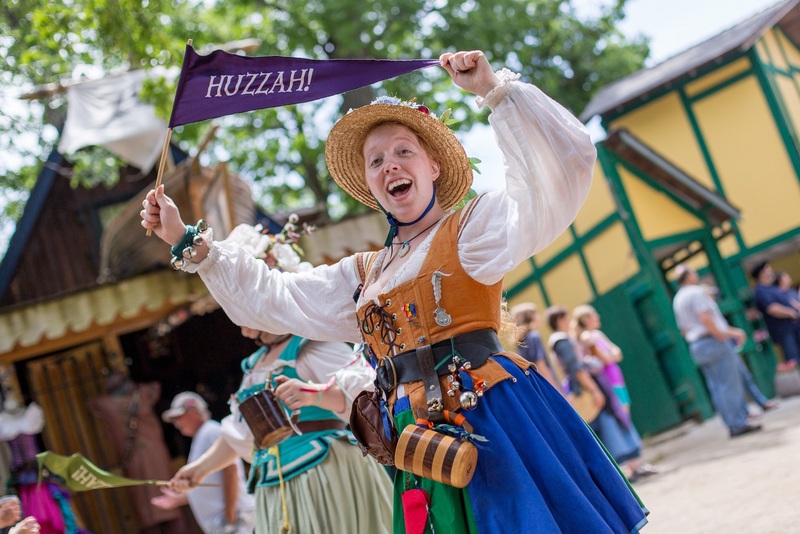 Celebrating a shared love of extensive research and skilled recreation of costuming, the Faire welcomes cosplayers of all genres July 28 and 29 for a convention experience like nothing you’ve ever seen before. Panels, cosplay photo meet-ups, special guests, and a costume contest with the largest prizes the Faire has ever awarded are all in store for the biggest costume party Wisconsin has ever seen! Among this summer’s special musical guests, Bounding Main sings richly harmonic versions of traditional maritime songs. They will appear July 7 and 8, July 28 and 29 and August 25 and 26 only. Enchanting melodies will be delivered by duo Billy Miller and Misti Bernard July 7 and 8 ; August 11/12, August 18/19 and August 25/26. And, don’t miss Steam Powered Giraffe, the singing musical automatons! This quirky act that combines comedic sketches, improvised android banter and robot pantomime is appearing one time only: July 28 at 6:30 p.m.
Bristol’s ever-evolving live action fantasy-play game, RenQuest, is one of the most highly anticipated events of the Faire season. RenQuest provides guests the opportunity to stop watching the story and live it. The interactive theatrical gaming experience offers players an unprecedented opportunity to become a hero or villain and change the fate of the city by completing quests, honing skills and defeating monstrous enemies. The game spans the entire 30-acre Faire site and employs 45 non-playing characters dedicated to enriching the fantasy experience. Kids’ Quest provides the Faire’s younger patrons, ages 4 to 11, the opportunity to embark on their own age-appropriate adventures. Guests can begin Kids’ Quest at any time before 4 p.m. each day. Parents must accompany children on the quest. Set on a summer day in 1574 when Her Majesty Queen Elizabeth visited the English city of Bristol, the Bristol Renaissance Faire is open for nine weekends just west of I-94’s Russell Road exit, near Kenosha, Wis. Open rain or shine, 10 a.m. to 7 p.m., every Saturday and Sunday, July 7 through Sep. 2, and Labor Day Monday, Sep. 3. Tickets are $25.95 for adults; $11.50 for children, ages 5 to 12. Children aged 4 and under are admitted free. 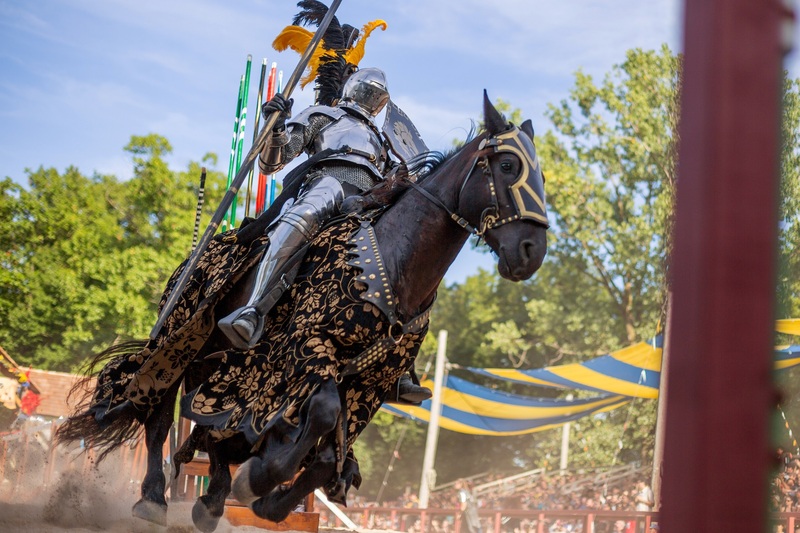 Discount tickets are available in advance at RENFAIR.COM, all Menards stores, or by calling (847) 395-7773.